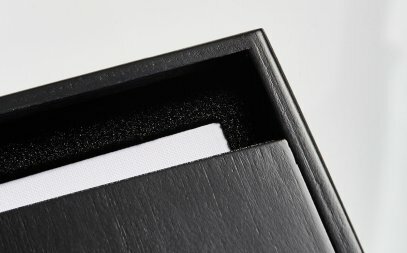 A tale of two addresses. 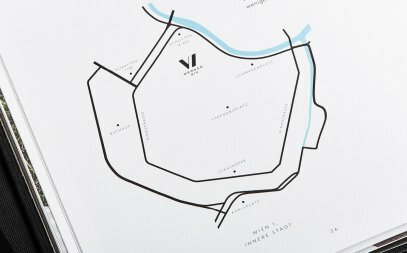 The alley's name: a historic one. 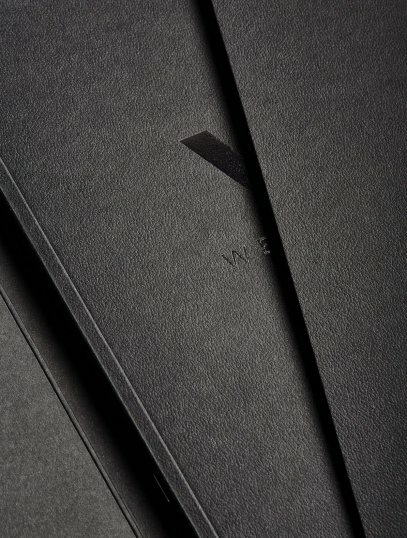 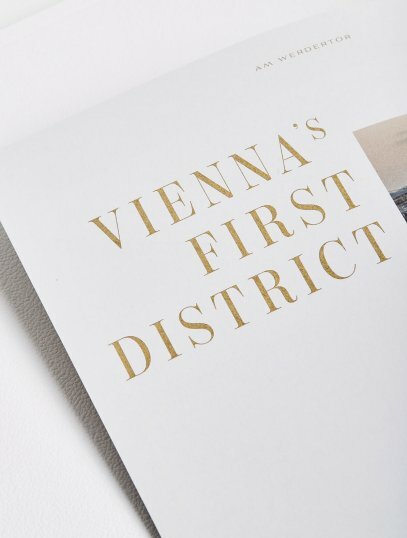 Today it's the address of two selected residential building projects in the city's heart. 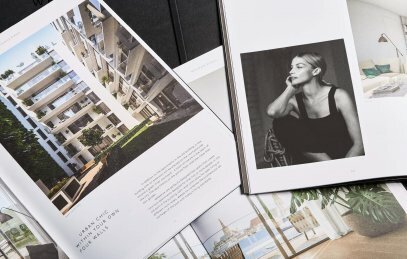 moodley made sure the sister projects got a tailor-made communication concept. 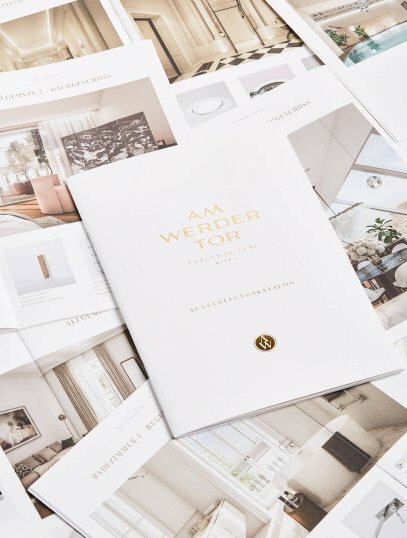 It was in the middle of the 13th century when the “Neue Werdertor” was built – not far from where one can find the real estate in the Werdertorgasse today. 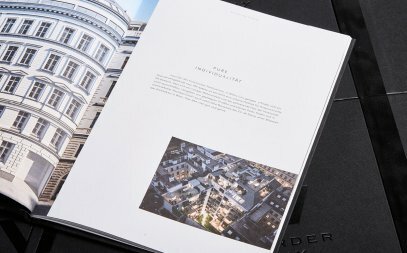 The buildings from Gründerzeit used to serve as living quarters, offices and retail stores. 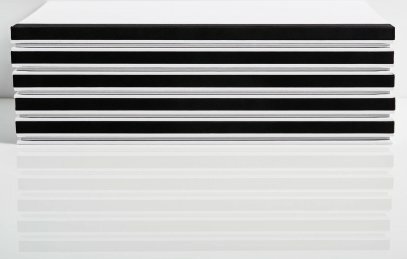 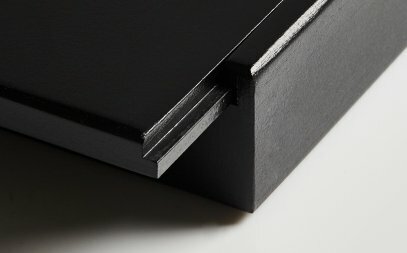 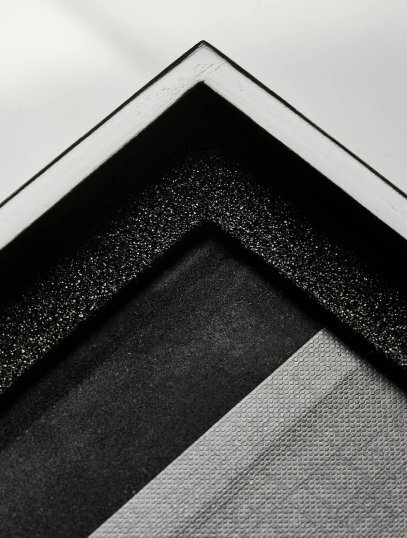 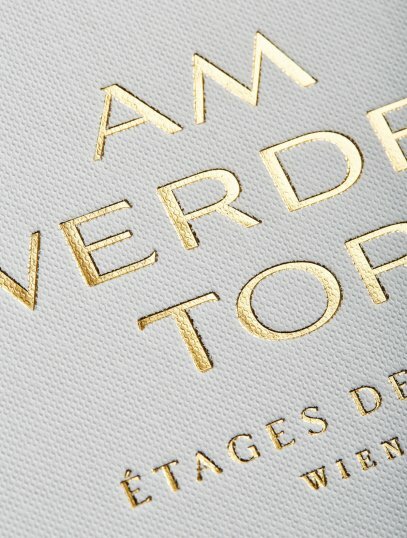 Now one of it is revitalised carefully and so that it meets modern standards. 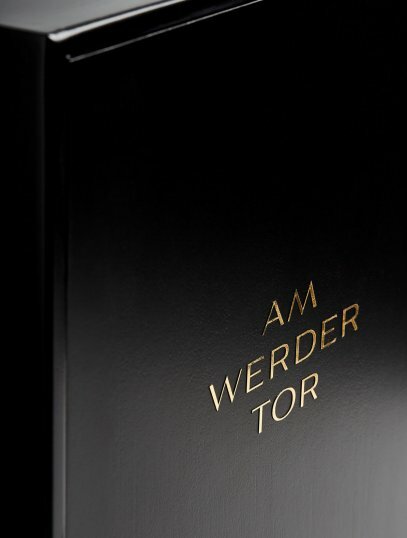 The other one – with its historic entrance – gets completely modernised according to an original new building concept. 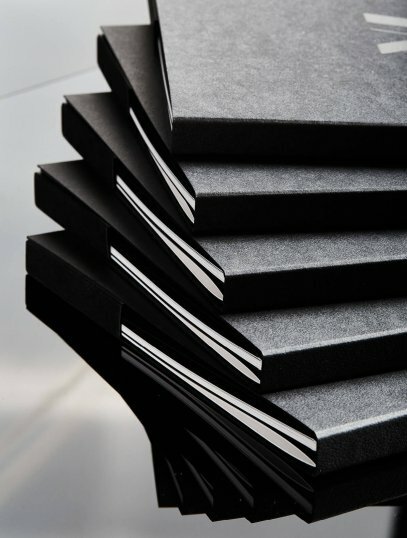 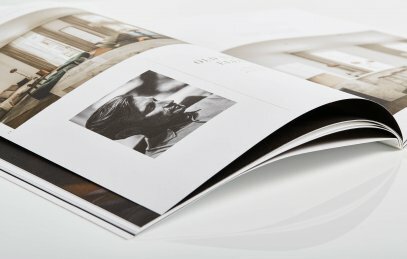 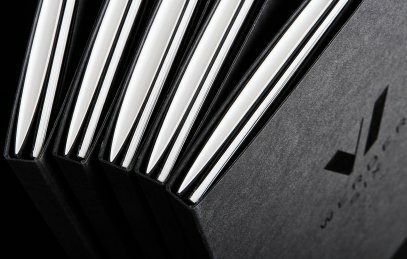 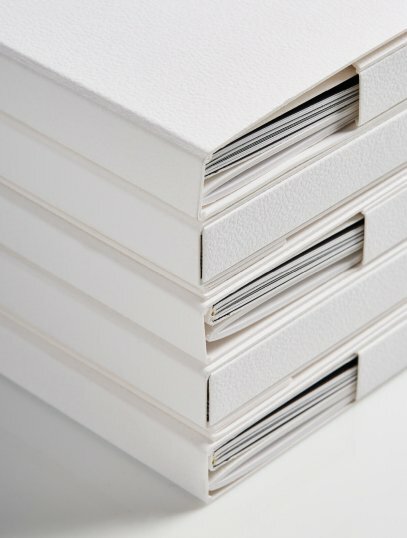 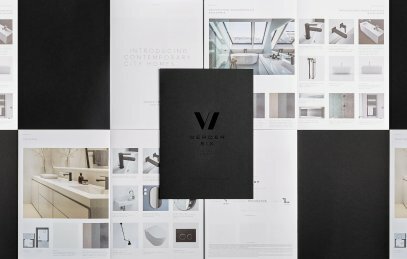 moodley was entrusted with the creation and implementation of a strategic marketing concept. 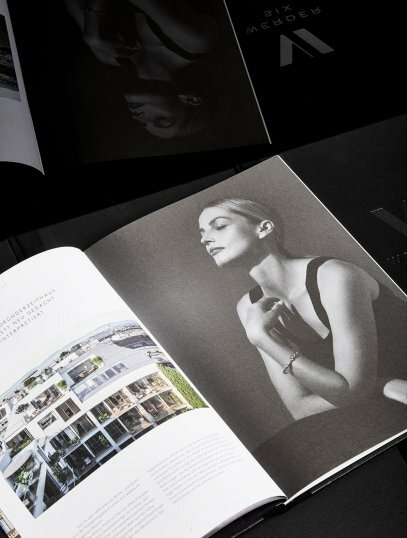 A significant identity provided both projects with original characters. 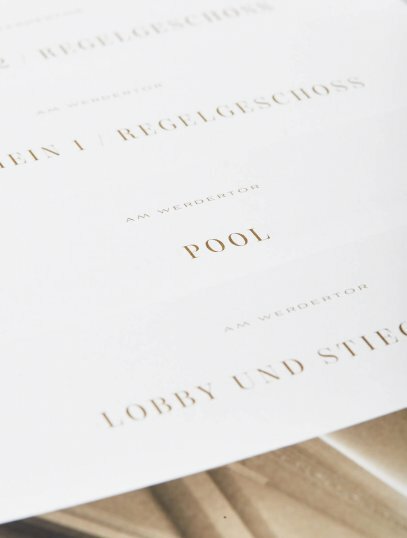 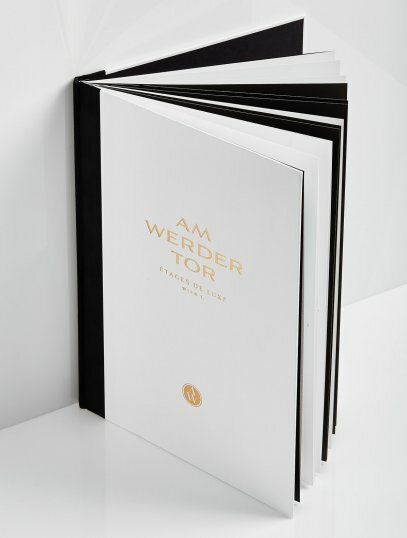 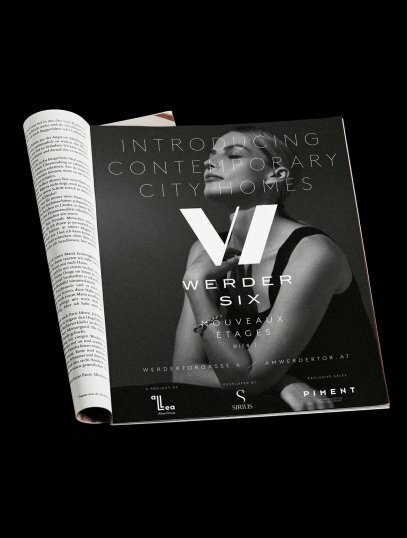 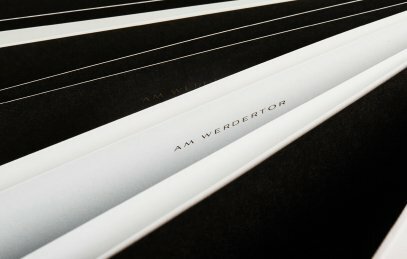 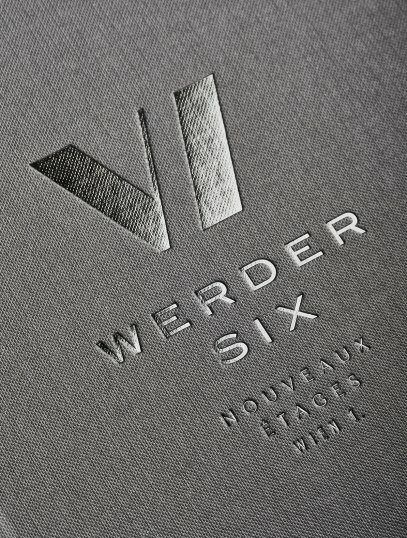 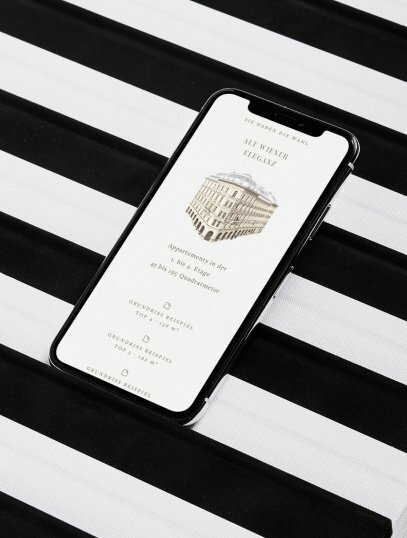 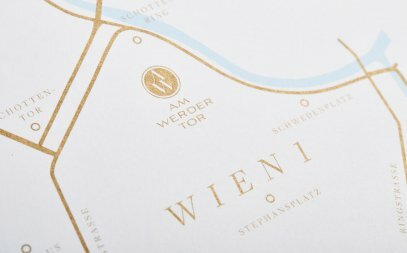 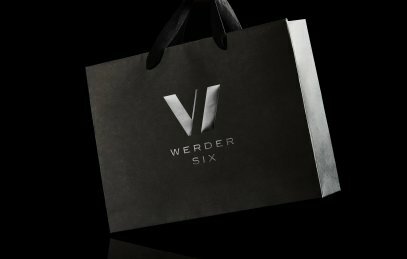 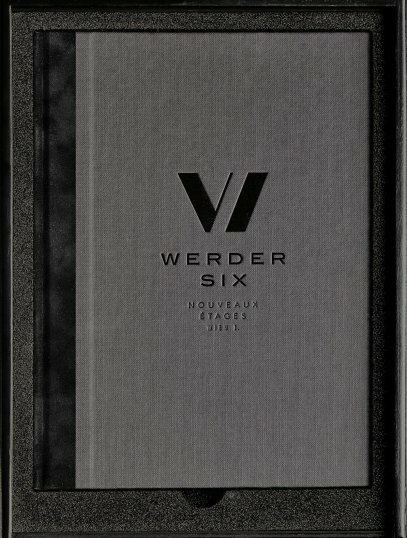 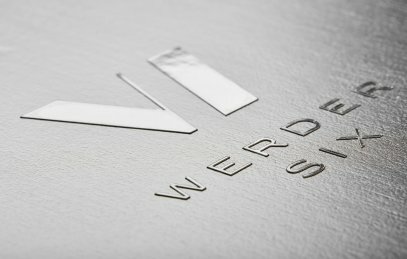 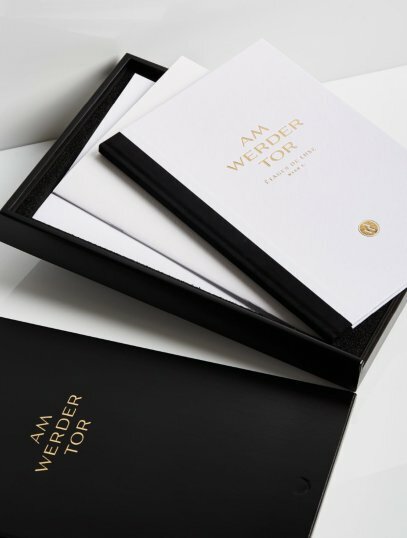 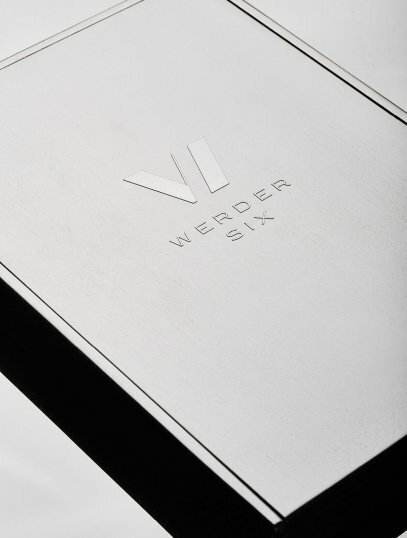 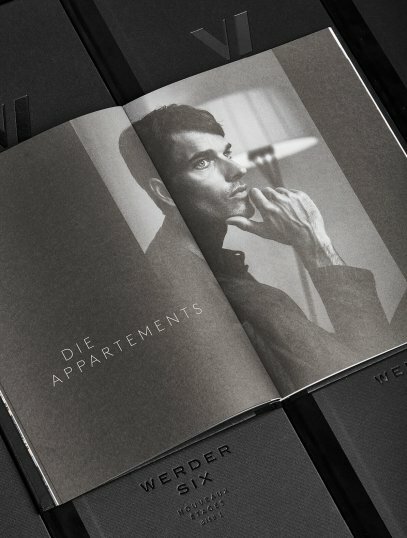 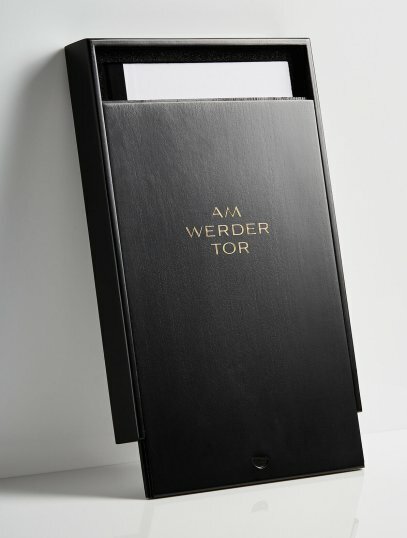 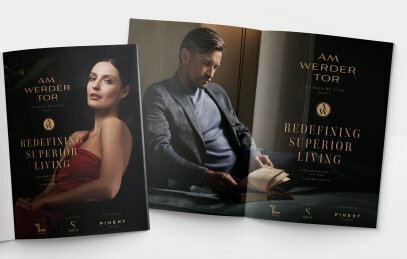 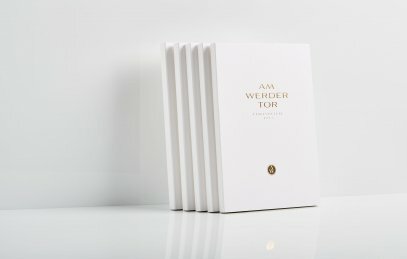 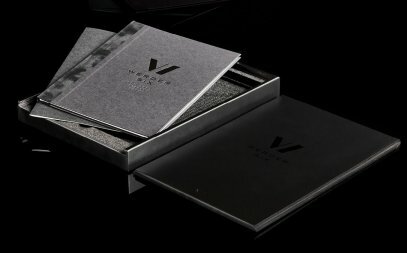 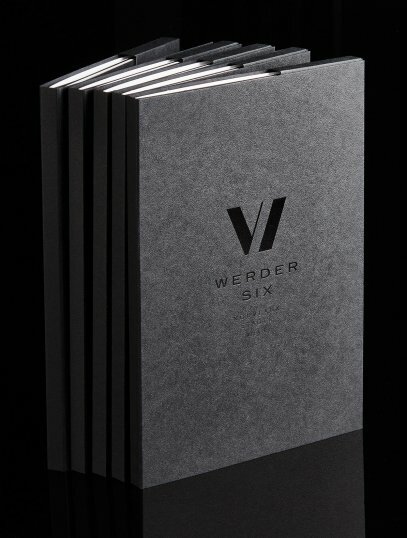 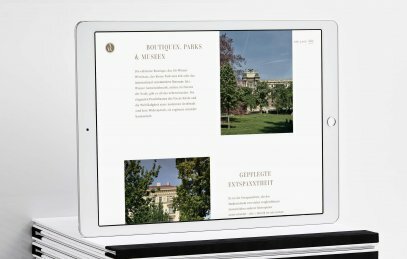 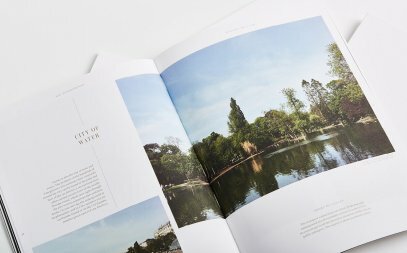 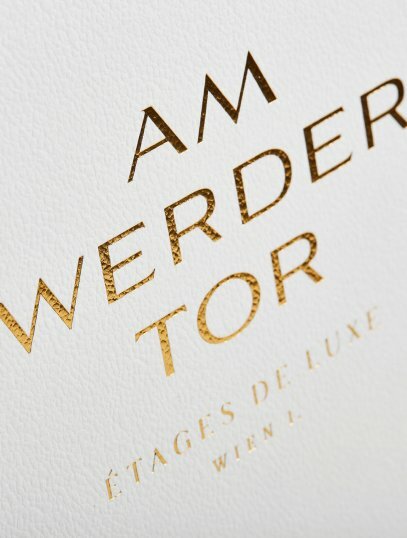 With “AM WERDERTOR” and “WERDER SIX” moodley has created two brand concepts, that live up to the real estate's definition and philosophy. 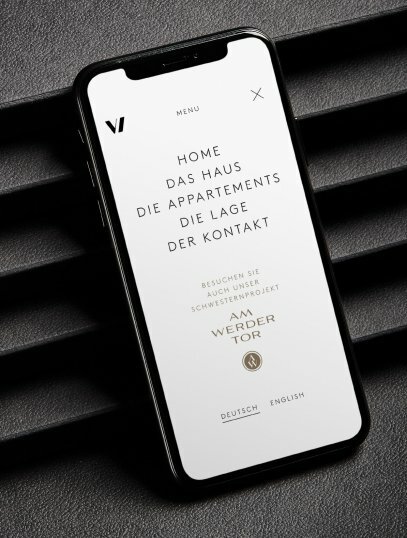 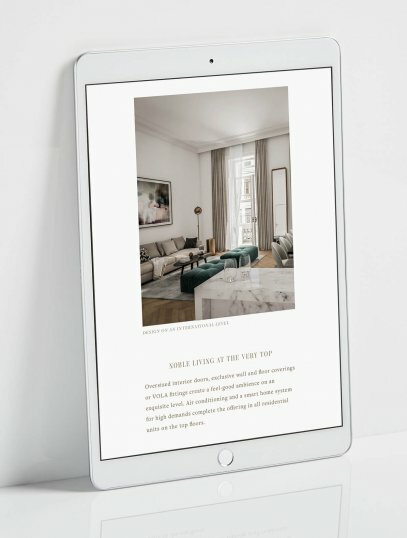 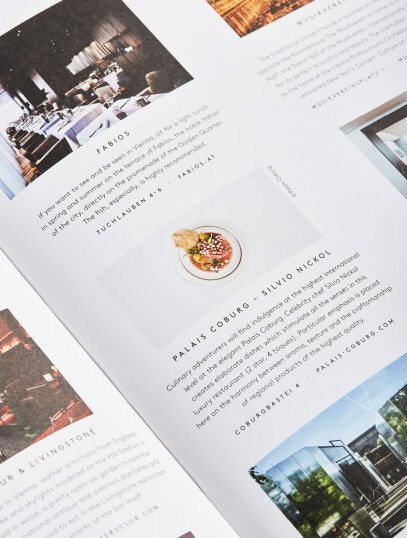 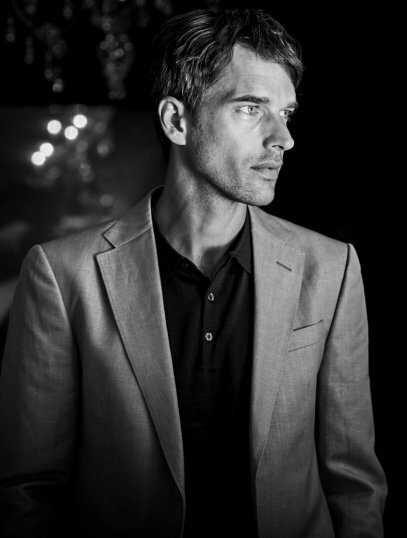 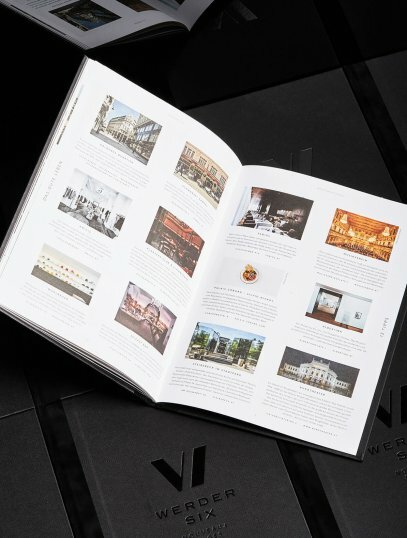 The perfect symbiosis between a high quality of living and historic elegance was translated into every possible media channel – for both brands. 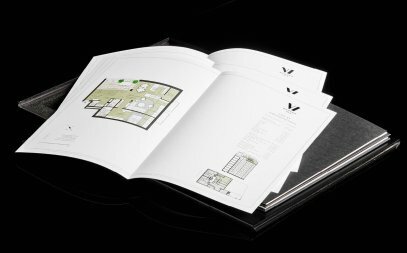 The relevant touchpoints were optimised for both projects as well.